You may be thinking with serious chagrin, “More parsnips?! 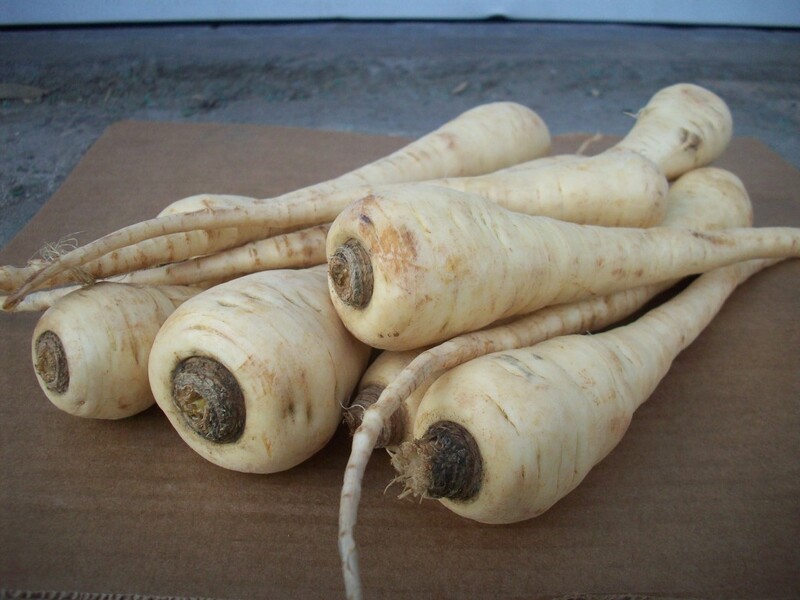 But winter is nearly over!” That may be so, but these are spring-dug parsnips – the cream of the crop! 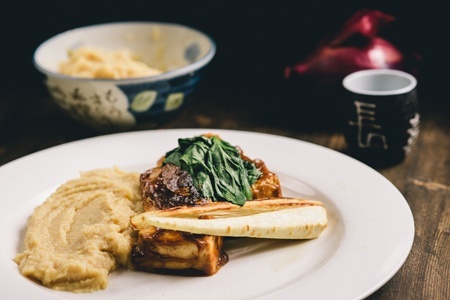 What makes spring-dug parsnips special? These are parsnips that were planted last spring and have been left in the ground over the winter to deep freeze. When parsnips are left in the ground throughout the winter, the extreme cold converts the starches into sugar and allows the parsnips' flavor to mellow, giving way to a brilliant sweetness. Never had parsnips? If you like carrots, you're pretty much guaranteed to enjoy parsnips. Sweeter than carrots and more versatile, these parsnips become sweet, nutty, and succulent when cooked. Parsnips can be roasted or used in chowder, soups, and purees. You can even make parsnip wine! We know many of you have parsnips on your produce preference list, but we want you to give these guys a try! There's no better time to try 'em, so we recommend giving them the thumbs up just for a week to get a taste of this once-a-year treasure. 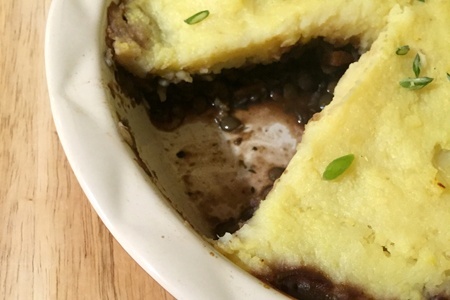 What do you do with spring-dug parsnips? We hope you enjoy this sweet gift of the snow! 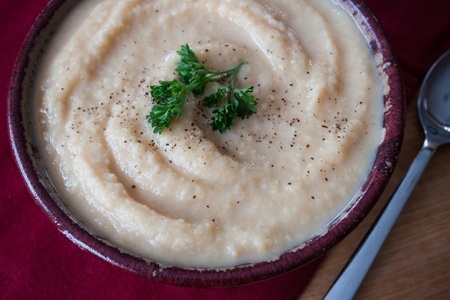 Check out our Parsnip page for nutritional information, cooking tips, and more recipes!